Warner Orthopedics & Wellness proudly serves the Baton Rouge area, providing treatment for common and complex foot & ankle pain like PLANTAR FASCIITIS. Dr. Meredith Warner provides knowledgeable and compassionate care for all ages using state-of-the-art diagnostic and therapeutic techniques. 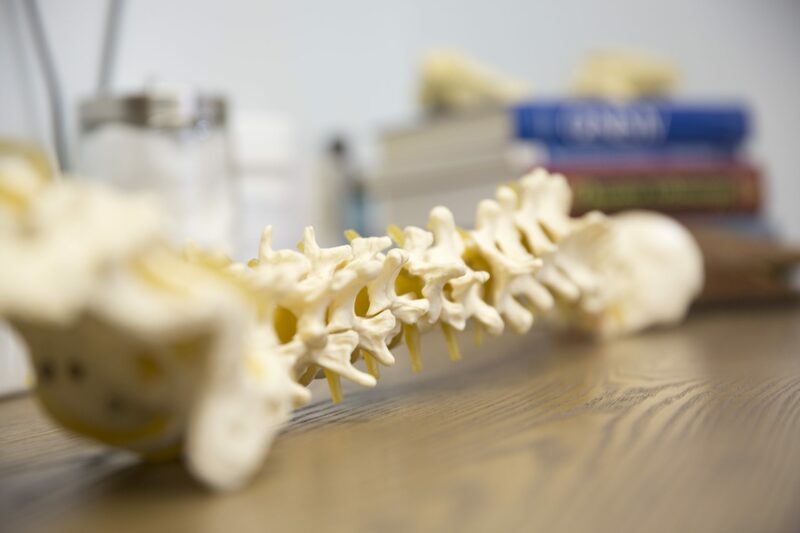 Dr. Warner will accurately diagnosis and treat your pain so you can get back to moving again. 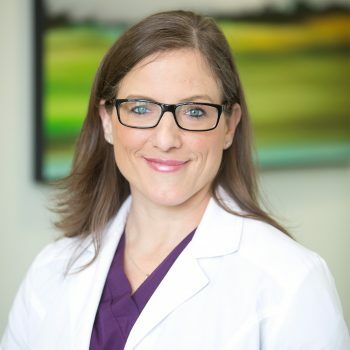 Dr. Meredith Warner is a board-certified orthopedic surgeon and foot doctor in Baton Rouge, LA. 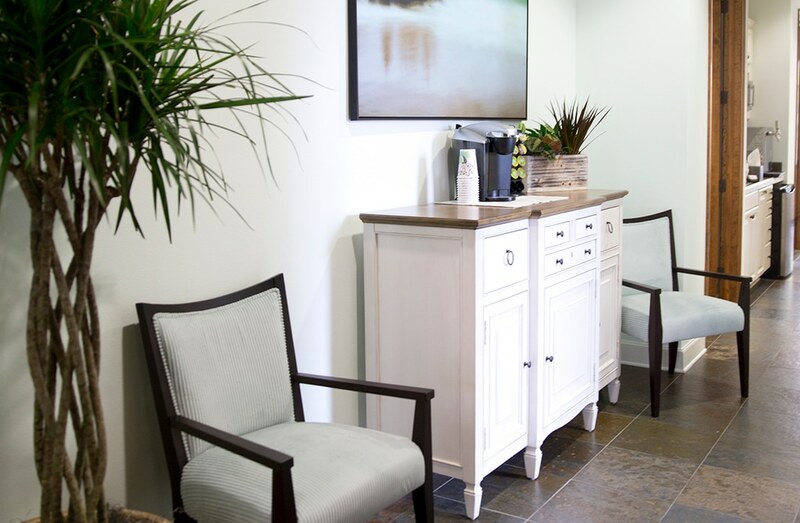 Within her clinic walls, she offers surgical and non-surgical treatment options including physical therapy. ARE YOU TIRED OF BEING IN PAIN? REQUEST A VISIT WITH DR. MEREDITH WARNER. At Warner Orthopedics & Wellness, we offer comprehensive care for common to complex foot and ankle conditions like heel pain from plantar fasciitis, hammertoes, ankle sprains, bunions or ankle arthritis. Dr. Meredith Warner is among the nation's leading experts in the treatment of foot and ankle conditions. Dr. Meredith Warner is a board certified orthopedic surgeon and treats all orthopedic conditions. During her training, she fell in love with the foot and ankle and decided to become fellowship trained in foot and ankle which requires an additional year of training. Heel pain caused by plantar fasciitis is a very common foot and ankle conditions she treats as an orthopedic surgeon in Baton Rouge, Louisiana. Warner Orthopedic and Wellness offers patients a unique treatment experience that is comprehensive and valuable. Physical therapy is offered within the same clinical office where Dr. Warner sees her patients. She is directly accessible while patients are receiving physical therapy and works closely to ensure each patient receives the one on one PT care they need to recover. 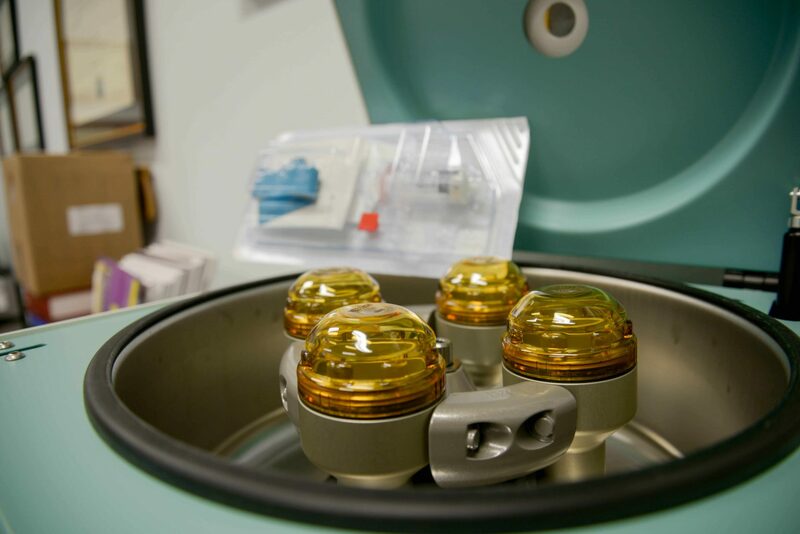 Dr. Warner and her physical therapy team utilize the most advanced medical technology, tools, and treatment methods to ensure optimal results and rapid recovery. Specializing in Foot and Ankle Injuries, Treatments and Reconstruction, Dr. Meredith Warner, founder of Warner Orthopedics & Wellness is a Board Certified Orthopedic Surgeon, who specializes in foot and ankle reconstruction. She is an expert in orthopedic medicine and the inventor of the revolutionary treatment for plantar fasciitis, The Healing Sole. 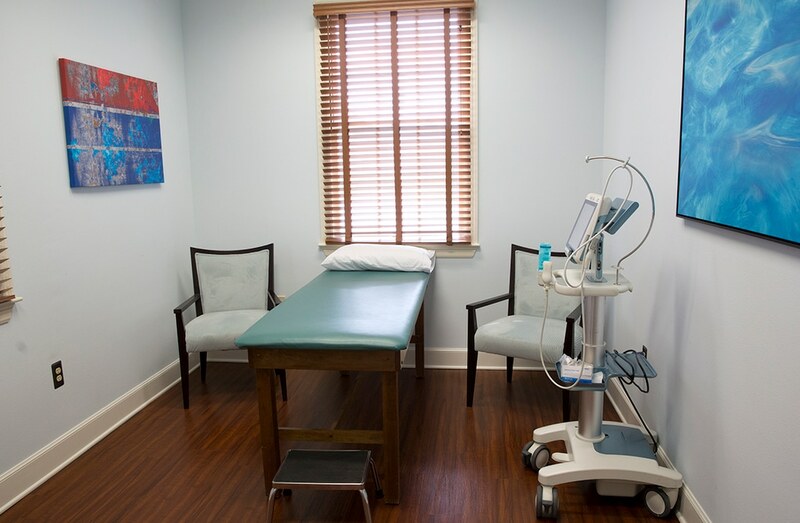 Call us at 225-754-8888 or complete the form below to schedule an appointment.